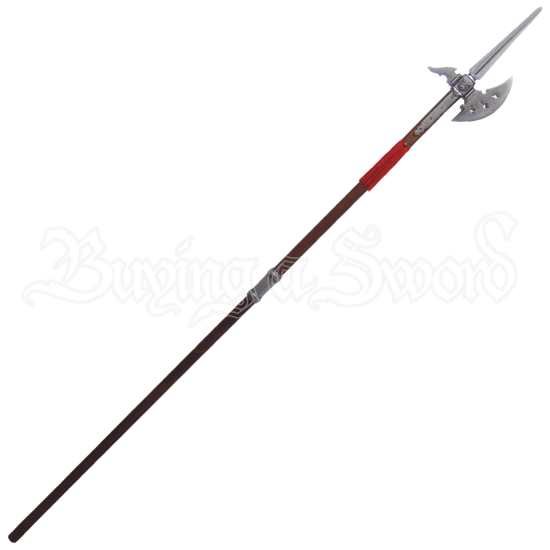 The halberd was an effective weapon for a foot soldier against cavalry, and in skilled hands the weapon could dismount a knight and seal his fate. This replica by Denix of a 15th century Swiss halberd is ideal for role-playing or decorating your castle walls. 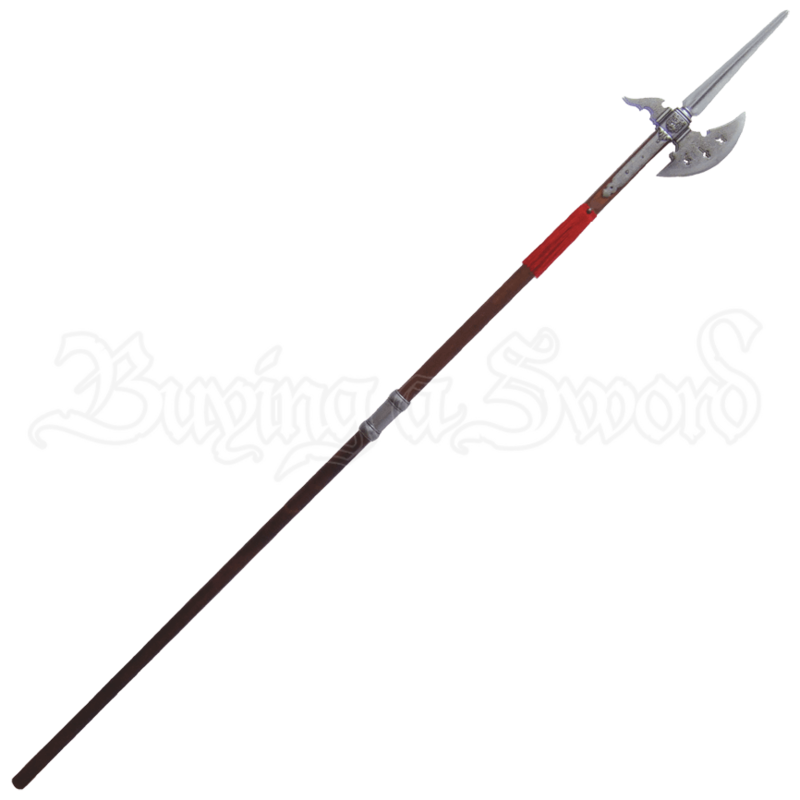 We ordered this halberd for our wedding ceremony. The bride will have a Scottish guardsman to open the entrance door as well as stand guard so no one enters the staging area. It is a beautiful peace and perfect for our needs. It is not sharp so there is no need to cover the blade. Though not sharp, it looks authentic in that it is made of real metal and wood (not plastic). If you plan to use this for more than a show piece then it is not for you.